The first in the schedule was inaugurated by Shri. M.Murali of Sri Krishna Sweets, at 3 pm on 27 September, 2010. 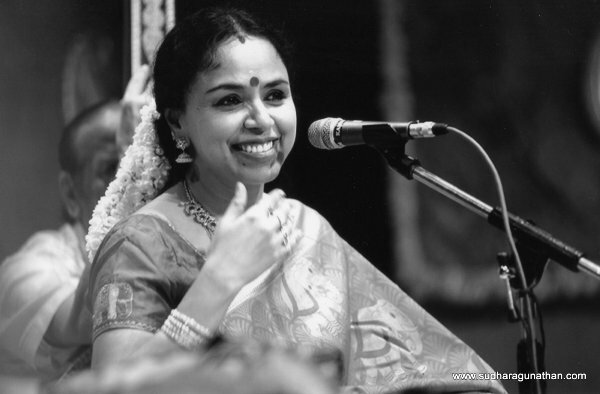 May the beauty and bounty of Carnatic music reach all realms and be experienced with great joy by all – the privileged and the under privileged. As music has no barriers, knows no language and like God Almighty Himself, reaches into all hearts and touches the souls….